VERO BEACH, Fla., July 19, 2018 — Monday through Friday each week the Senior Resource Association (SRA) deploys its team of volunteers to deliver prepackaged meals to homebound seniors in need. Known as Meals on Wheels, the program caters to seniors who lack proper transportation, have functional limitations or struggle with other health-related issues. 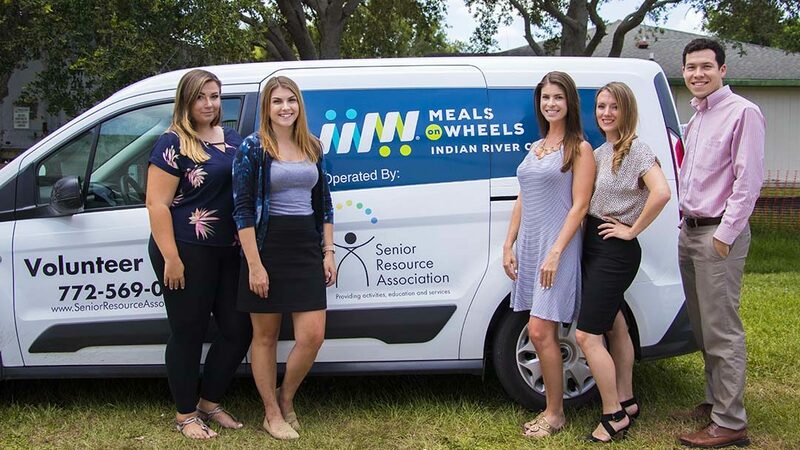 To assist Meals on Wheels program organizers with their efforts, Adams Media Group today announced that the company has adopted its very own route in Indian River County. Since meal delivery takes place during regular business hours, finding volunteers for the Meals on Wheels program can be difficult. Employment responsibilities are a primary factor, as they often take precedence over volunteer work. Thankfully, Adams Media Group has found a workaround that may work for other businesses in the area as well. Adams Media Group has volunteered to deliver meals to one Meals on Wheels route per day each week. The company’s staff alternate days to fulfill this commitment. They also fill-in for one another as needed when daily tasks interfere with their volunteer efforts. This alleviates burden on SRA staff to find replacement volunteers at the last minute. It also gives Adams Media Group much-needed flexibility to fulfill business obligations and give back to the community simultaneously. To learn more about Meals on Wheel and how you can adopt a route, visit www.seniorresourceassociation.org. Headquartered in Vero Beach, Fla., Adams Media Group is an independent marketing agency specializing in business development and brand strategy. 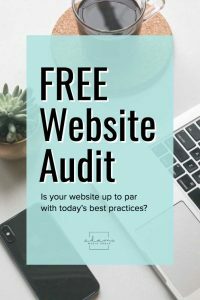 With a focus on website development, media relations, and SEO best practices, the agency has helped launch B2B and B2C companies using both traditional and new media methods as part of its integrated-marketing approach. To learn more about Adams Media Group, visit www.adamsmediagroup.com.